Meghan Markle will be marrying into the world’s most famous family and be able to call the Queen her grandmother-in-law and the future King, Prince George, her nephew. But Meghan, 36, isn’t the only one to be embracing a new family, with Prince Harry gaining a set of in-laws in the form of the Markle family. Harry, 33, has already met Doria, most notably at the Invictus Games in Toronto in September, but it is unclear whether any of his fiance’s other relatives have been introduced. A far-cry from the Middleton millionaire entrepreneurs that Prince William calls in-laws, it is fair to say that Meghan’s is one of the more unconventional families to be linked to the royals. From the lottery-winning father who helped to fund Meghan’s acting career to the estranged half-sister convinced she won’t receive an invite to the wedding, FEMAIL introduced Prince Harry’s in-laws. As the only known member of Meghan’s family to meet the prince, Doria Ragland has already had an introduction to her daughter’s royal romance. But while the 61-year-old has seen glimpses of the showbiz lifestyle, joining her daughter on the red carpet of premiers, Doria came from humble beginnings. Like many African Americans, her distant ancestors were slaves. Put to work in the Deep South plantations, her great-great-great-great grandfather was freed after the Abolition in 1865. When he was permitted to choose a new name to mark his emancipation he called himself Wisdom. Her forebears then strove to improve their station, such that Miss Ragland’s father, Alvin, became a prosperous antiques dealer. A larger-than-life character with a fondness for fancy cars and pretty women, his fortunes fluctuated, but at one time he ran a string of shops in Los Angeles. It is believed he had two daughters, but if so, Meghan’s maternal aunt has not yet been traced. Doria’s father, Alvin, ran an antiques shop and her mother was a nurse. The modest family home was in a black middle-class area of Los Angeles. 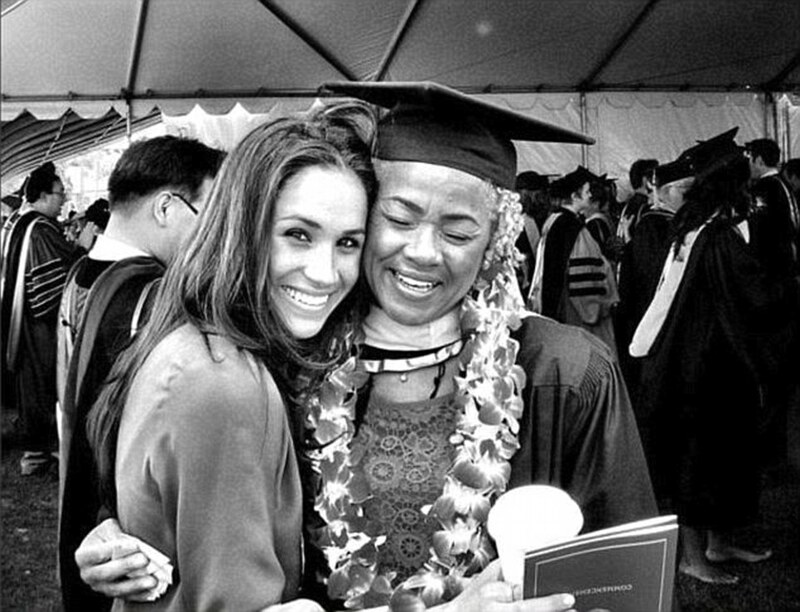 After leaving school, Doria worked as an air stewardess, then as a make-up artist, which is how she met Meghan’s father. 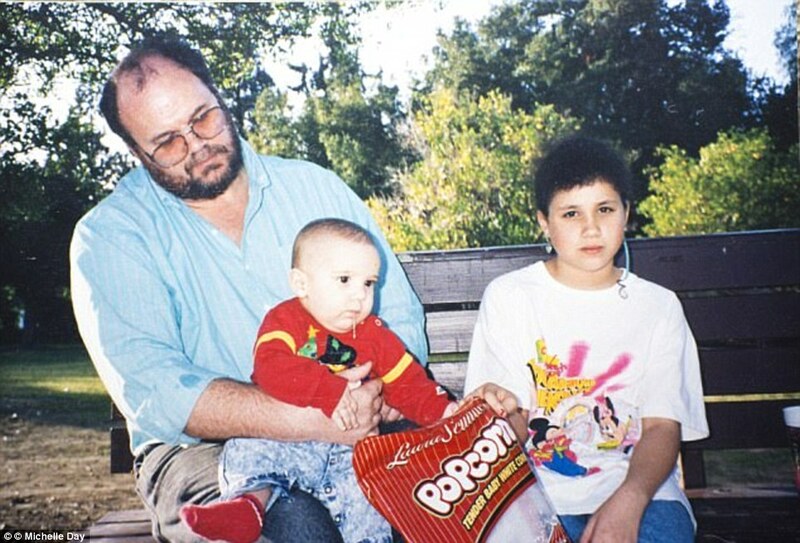 At the age of 23, Doria met Thomas Markle, a handsome Hollywood lighting director 12 years her senior. The pair married in 1979. And two years later their beloved only daughter Meghan was born. Suits star Meghan credits her ‘remarkable’ parents for her success in life. She has talked about growing up in a bi-racial family and embracing her heritage. Though they divorced in 1987, when Meghan was just six, Tom and Doria remained friends. A few years ago, Meghan’s mother was struggling to make ends meet, with her credit cards seriously overdrawn. She then filed for bankruptcy, declaring debts of $42,900 against assets of just over $17,000. 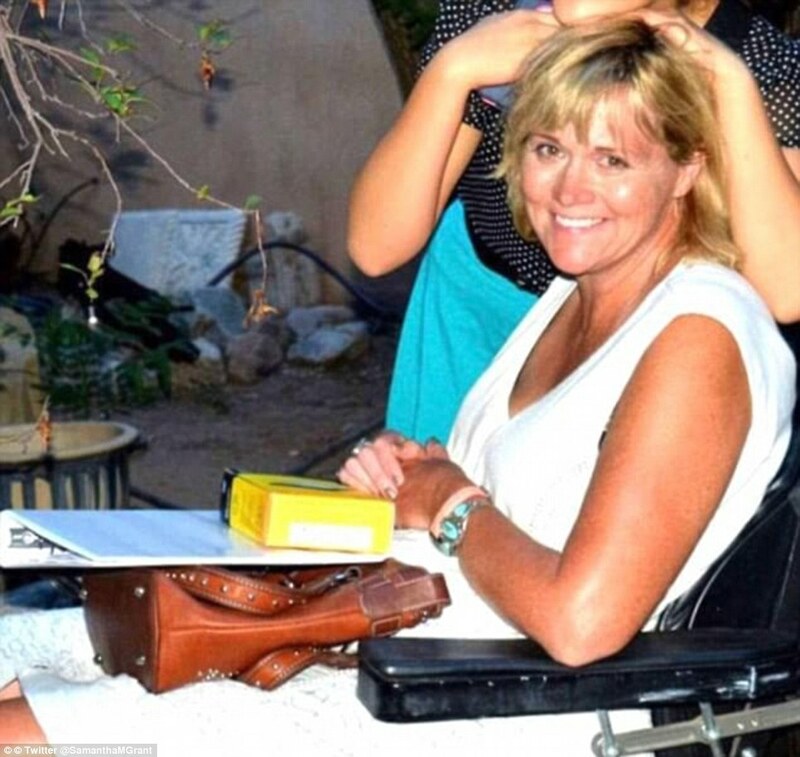 Admirably, however, she reinvented herself as a yoga therapist, working for a respected Los Angeles charity, specialising in helping people who had suffered brain injuries. She now lives in Crenshaw. While the Middletons have been happily married with three children for several decades, Megan’s father, Thomas Markle, doesn’t have quite the same history. When he met Meghan’s mother, he was a 39-year-old divorcee with two children. Tom, who is now a retired 73-year-old living in Mexico, attended Newport High School in the working-class town of Newport, Pennsylvania. The 6ft 4in man was already a success in Hollywood, working as a lighting director on hit US television shows when he met Doria, who was working as a makeup artist, on set. He married Doria in 1979 and Meghan, his youngest child, was born two years later. Tom was earning good money, about $200,000 a year, when Meghan was in junior school. With his passion for performing, Tom was happy to support Meghan’s ambitions sending her to Hollywood’s private Little Red Schoolhouse, whose old students include Elizabeth Taylor. He and Doria split in 1987 when Meghan was six but the family, including Meghan’s two half-siblings Samantha and Tom, stayed close. In 1990 Tom, scooped $750,000 (around £565,000) in a lottery when Meghan was nine – a secret windfall that helped her to pursue dreams of fame and stardom with the ‘laser focus’ that has taken her to the top. According to Meghan’s step-brother, Tom Jnr, the money helped send Meghan to the $16,000-a-year Immaculate Heart Catholic School, one of LA’s finest, followed by Northwestern University where she studied drama: ‘Meg won scholarships to other universities but she wanted to go to Northwestern so she did,’ her brother adds. Yet last year, Tom Snr declared bankruptcy, which his son blames on the poor investments made by a business partner. Tom Markle Jnr, 51, is the half-brother of the US actress and his life is a far cry from that of his 36-year-old sibling. 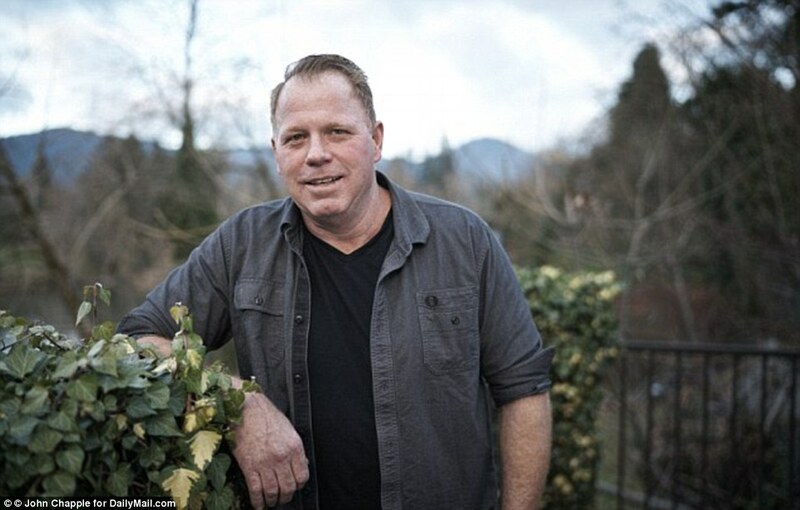 Living in his hometown of Grant’s Pass, Oregon, Tom works as a window fitter and lives in a modest rented cottage with his fiancee, Darlene, 36. Tom and his sister Samantha, 53, are the product of Tom Snr marriage to Roslyn, whom he met in 1964 after moving from his native Pennsylvania to Chicago to work as a lighting director for a local television station. The family moved into a bungalow in the middle-class Woodland Hills area of Los Angeles: ‘Dad was a workaholic,’ Tom recalled in an interview with the Daily Mail earlier this year. Tom proudly watched his sister work her way up the Hollywood ranks, with a role in the TV detective show Castle in which she played a killer who dressed as Sleeping Beauty. Tom says he and Meghan drifted apart after 2011, the year their paternal grandmother, Dorothy, died and Meghan went to Toronto to start work on Suits. Tom says the family remains estranged from Samantha, who is writing a tell-all book Diary Of A Pushy Princess. Last year Tom was arrested after a drunken altercation with his fiancee. However, two charges against Tom Markle Jr were dismissed. The estranged half-sister of Meghan, Samantha Grant, has easily been the most vocal member of the actress’ family since her royal romance to Prince Harry was announced a year ago. Samantha was born in 1964 and her brother, Tom Jnr, arrived two years later. Samantha 52, admits she hadn’t spoken to Meghan for some years but denies a rift and has confessed to writing ‘tell all’ book Diary Of A Princess Pushy. Grant has previously criticised her famous sibling for allegedly not contacting her after she was diagnosed with the serious illness. She said divorcee Meghan, 36, who has been dating Prince Harry since last summer, hadn’t been in touch for nine years despite knowing about Grant’s MS diagnosis. In April, she told the Australian radio hosts that she was particularly upset that Meghan hadn’t acknowledged her medical condition despite being heavily involved with charities. She also previously gushed about how ‘lovely’ her sister is, how much she’ll bring to her role within the royal family and how she won’t be offended if she doesn’t score an invite to Meghan and Harry’s wedding.